Everything you need to know about serums. Here at All Things Hair, we all love using a hair serum on our hair for a number of reasons. For us, hair serums are as crucial as walking around with a hand cream in your bag in case of dryness. 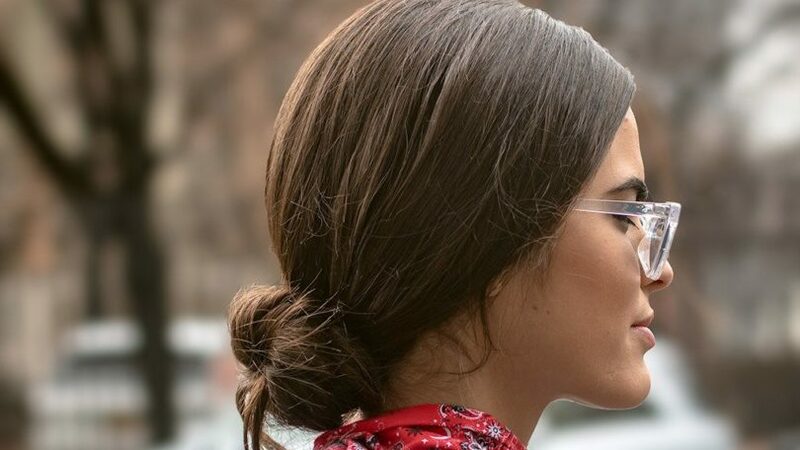 And we’re definitely advising you to pop one into your hair and makeup bag ASAP—if you don’t already do! There are a multitude of hair serums out on the market so we’d thought we’d help you narrow down your search for one (in the event you’re having a hard time finding the best one for your hair type or concern). What goes into a hair serum? Hair serum is a silicone-based product that works to coat the hair strand, giving it a smoother, shinier, healthier look and feel. It can also help protect hair from damage from heat styling, UV exposure and pollution. 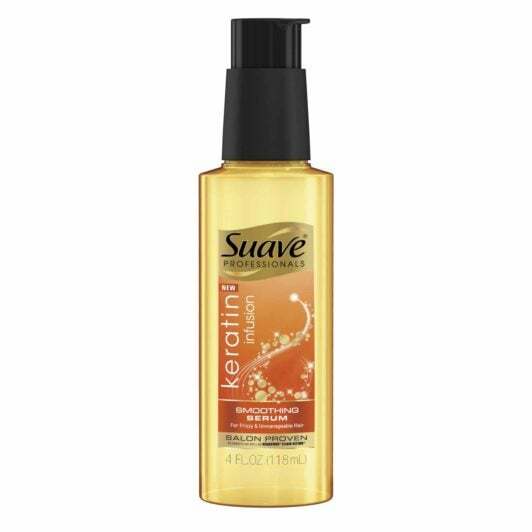 Some use hair serum as a detangler after hair washing, or even as a thermal protectant. Of all the buzzworthy benefits of hair serum, preventing hair against frizz is probably one of the most remarkable. Women who suffer from dry hair, fine waves or have strands that have been subjected to their fair share of chemical processing appreciate the smoothening and frizz-fighting benefits of a good hair serum. The silicones in the product seal down a ragged hair cuticle and keep water from penetrating the shaft. This helps make it smoother and more light-reflective. Though it may seem like the most logical step, those with dry, processed or porous hair should guard against a heavy hand when applying serums. This is a classic case of too much of a good thing being bad—silicones, when applied too liberally, can actually weigh hair down and worse, leave strands looking and feeling greasy. Trust your tactile instincts. If a serum feels sticky and too tacky to the touch, there’s a chance it has overly-emollient (read: super moisturizing) ingredients that might be too much for your hair type. Only explore these variants if your dry hair is on the thicker side; otherwise, it might leave hair feeling heavy with product build-up, doing more harm than good. The good news: Latest innovations in hair care and styling products now include the use of certain oils that, surprise, actually give an optimal level of moisture to dry hair. Hair serums that have formulations that include certain botanical or vitamin blends have been known to give hair an intense—but still touchable—level of nourishment, which is what most dry, damaged hair needs. 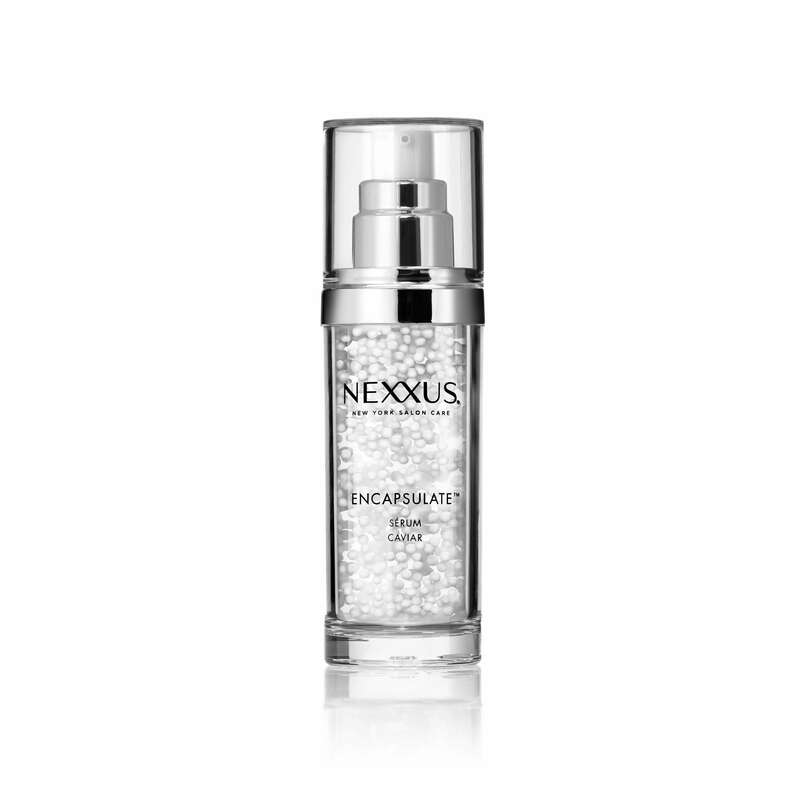 Nexxus Humectress Encapsulate Serum, which is formulated with caviar-shaped beads is a great hair repair serum for damaged hair types. This hair serum is infused with keratin. Keratin, as we know, is the protein that makes up our which breaks down easily due to heat and other damaging styling methods. When the keratin is depleted from the hair, you’re left with frizzy locks that’s hard to style and manage. A few drops of this serum on any hair type (straight to curly) controls frizz, fights humidity and eliminates flyaways. Those pesky split ends can ruin your hairstyle and your mood. Seal them temporarily with a serum like this one. 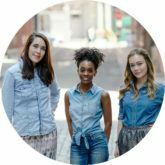 This happens to be one of our favorite ways to ditch our stylists until further notice. To use, dispense 2 to 3 pumps into palms and rub hands together to emulsify. 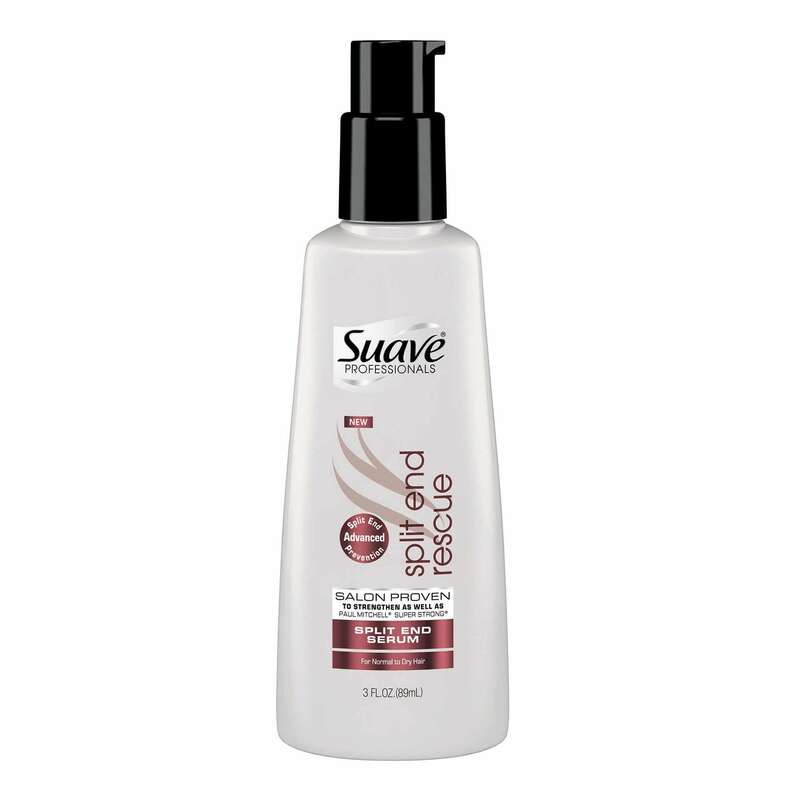 Apply to the surface of damp hair, focusing on damaged areas and split ends. 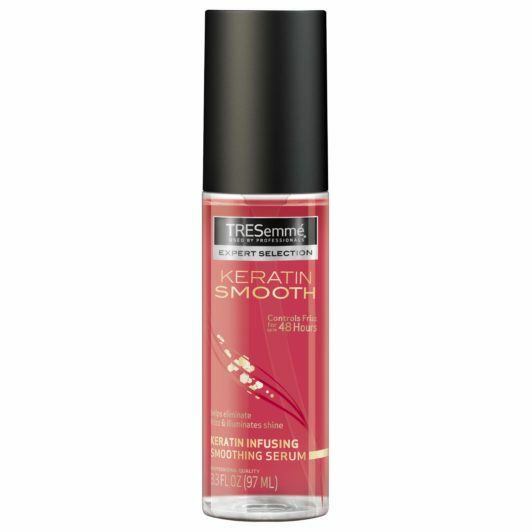 Ideal for all hair types, this keratin infused serum will help add shine to your hair. 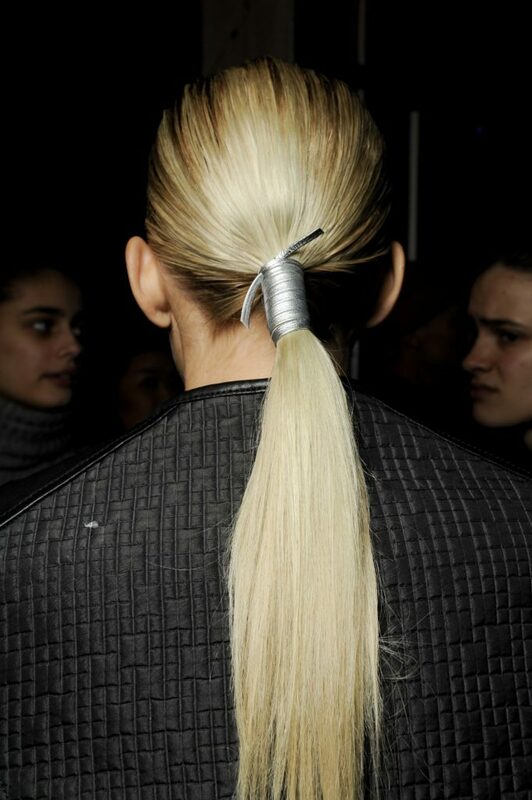 Use it on finished styles that need extra shine like sleek buns. This has a non-greasy formula calms unruly hair for a look that’s polished without feeling weighed down. Prep for rainy days with these frizz-busters.